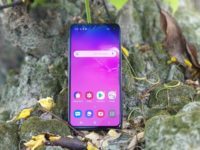 While there are a horde of phone vendors out there churning out a veritable array of midrange or entry level phones, there’s a scant few that are up to the mark of innovating or creating a flagship class phone and having enough of a reputation that a venerable brand renowned for making some of the best cameras on the planet would deign to consider an alliance. 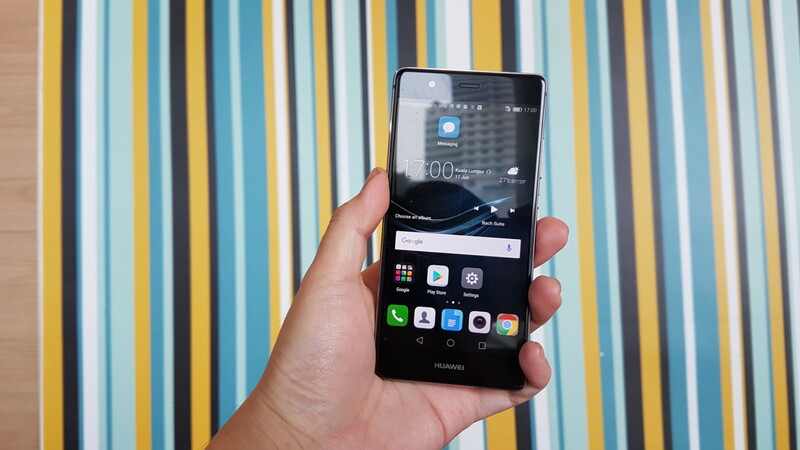 Huawei is just that brand and it certainly made waves when they showed off the new P9 and its larger sibling the P9 Plus and the midrange P9 Lite to the world in London earlier in April this year and to Southeast Asia in Bali in June. The box is done up with a creamy off white hue with a subtle but distinct Leica logo at the base of the box. 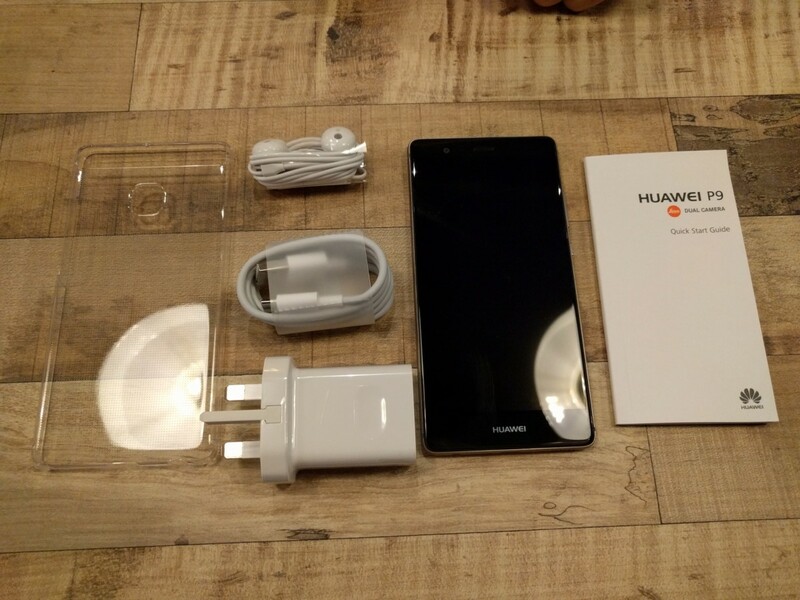 Opening it up reveals a nested insert for the P9 along with a series of neatly packaged cardboard boxes with the rest of the accessories for the phone with each box emblazoned with a logo of its contents. 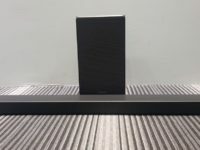 One box comes with a USB Type-C cable along with a pair of ear buds made of hard plastic which come with an integrated line-in control to make and take calls and control music playback. 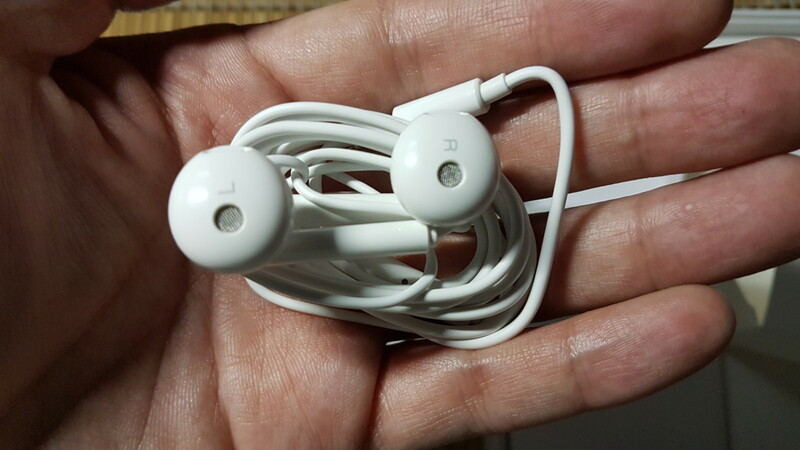 Alas, there’s no additional accessories that let you swap out the earbuds for a better fit. 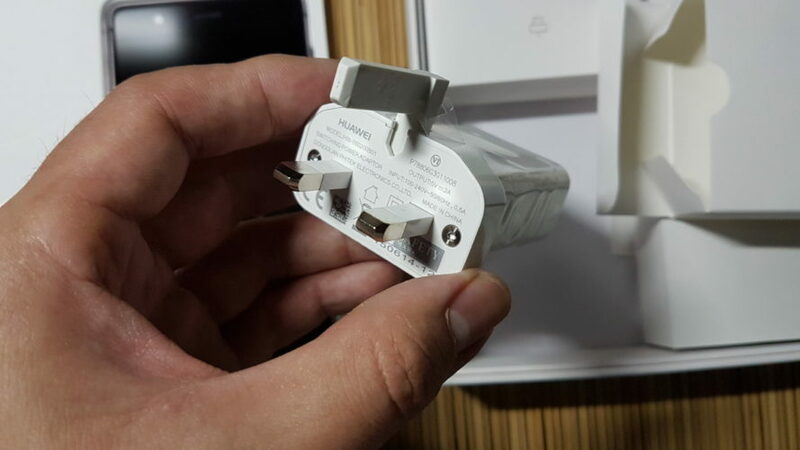 The other box contains a fold-out three pin UK-style 5V/2A plug for charging duties. The flat fold-out third prong is ideal, making it very pocketable when you need to charge the phone in the field. 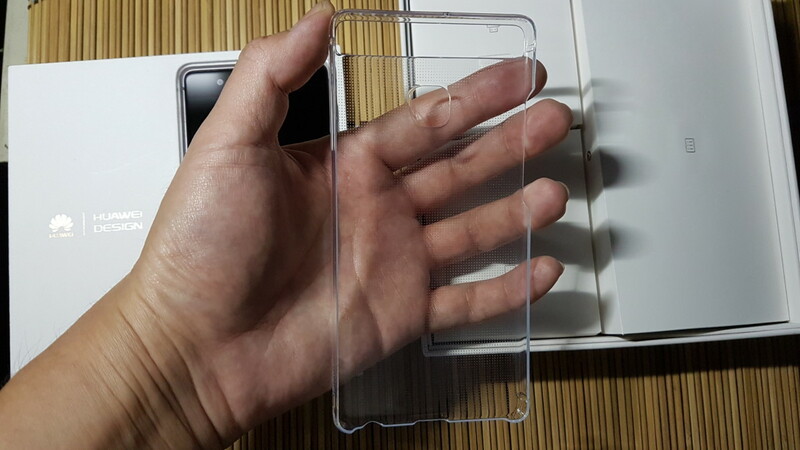 The last box contains a pin to open the SIM card slot, a user manual and a very pleasant bonus – a clear see-through polycarbonate backplate to protect the phone. As far as accessories go, the P9 didn’t disappoint. 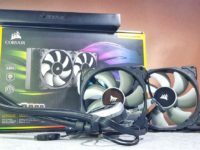 The addition of the protective casing is a rare bonus that lets you use it straight out of the box rather than having to hunt high and low for a casing. 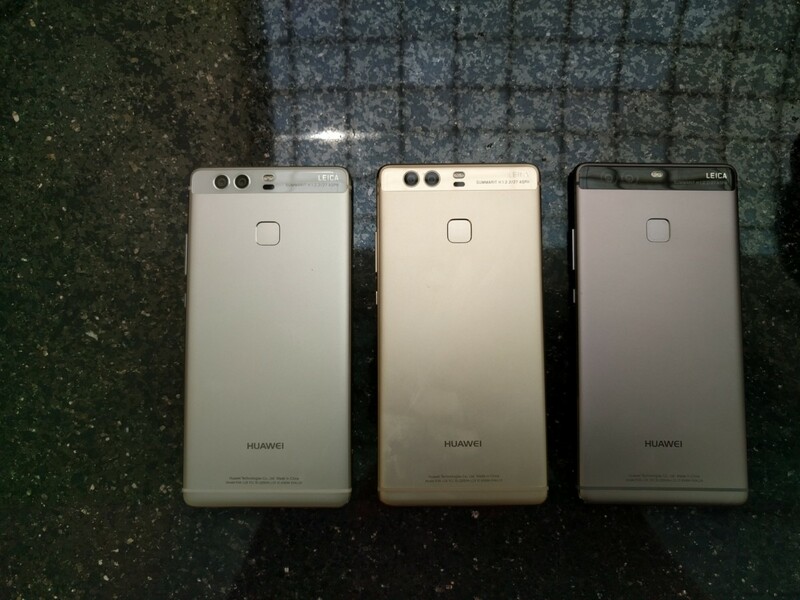 The P9 itself has come a long way since Huawei’s earliest forays into making premium flagship phones in the form of the venerable P6. This, the P9 is a far cry from its predecessors in terms of quality and performance that’s almost akin to comparing an F35 to the Kitty Hawk. 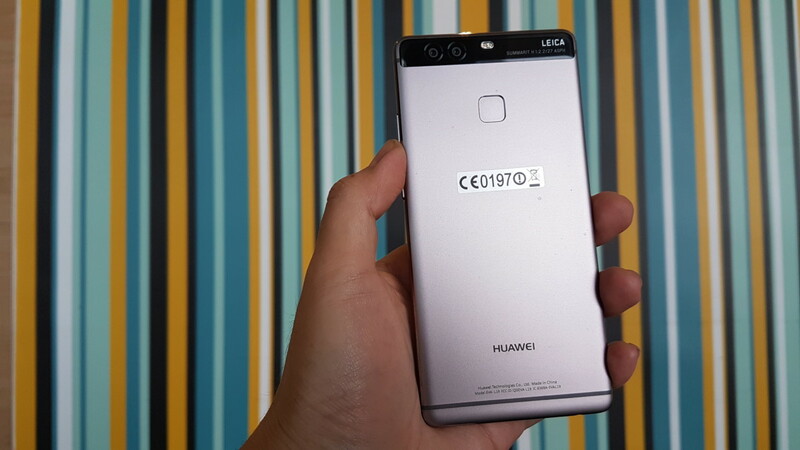 Externally, the Huawei P9 looks suitably premium with build quality and engineering that can top anything from the labs at Cupertino. Our test unit came in a shade of dark gunmetal gray though it can also be had in silver and gold as well in Malaysia. 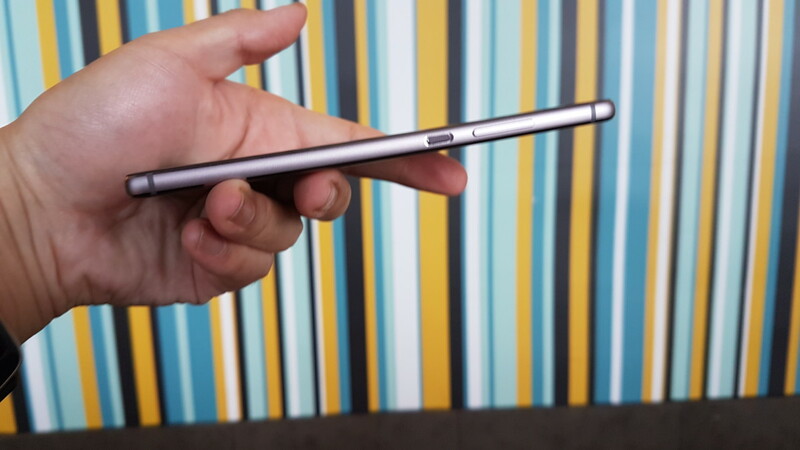 When held, the phone had a lustrously smooth texture akin to a machined timepiece with gently rounded edges all around that made it comfortable to grip and pocket along with a sturdiness and heft that made it feel suitably top-shelf. The overall feel is exceptionally premium with nary a bit out of place. …the P9 is a far cry from its predecessors in terms of quality and performance that’s almost akin to comparing an F35 to the Kitty Hawk. The front of the phone has precision chamfering around the edges of the 5.2-inch 1080P touchscreen which is in turn sheathed with 2.5D glass to lend it an extremely polished look. The bottom of the touchscreen is monogrammed with the Huawei logo while the top hosts an 8-MP selfie camera with an F/2.4 lens along with a light sensor and earpiece. 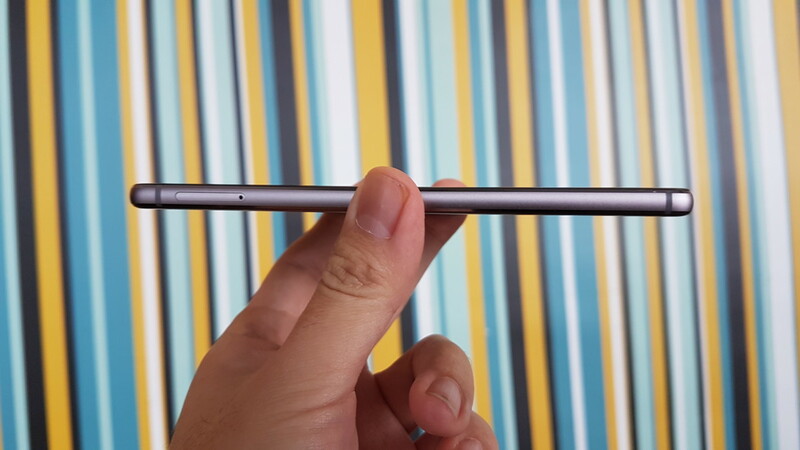 The left side of the phone is otherwise unadorned save for a pair of antenna bands flanking the whole device and an unobstrusive hybrid SIM card slot that lets you either bung in two SIM cards or one SIM and a microSD card up to 128GB in capacity. The top is similarly spartan in nature barring a tiny outlet for the noise reducing microphone. The right of the phone comes with a volume rocker as well as a power button with knurling to make it easier to identify by touch. The buttons offer crisp feedback with a delightful tactility when depressed. 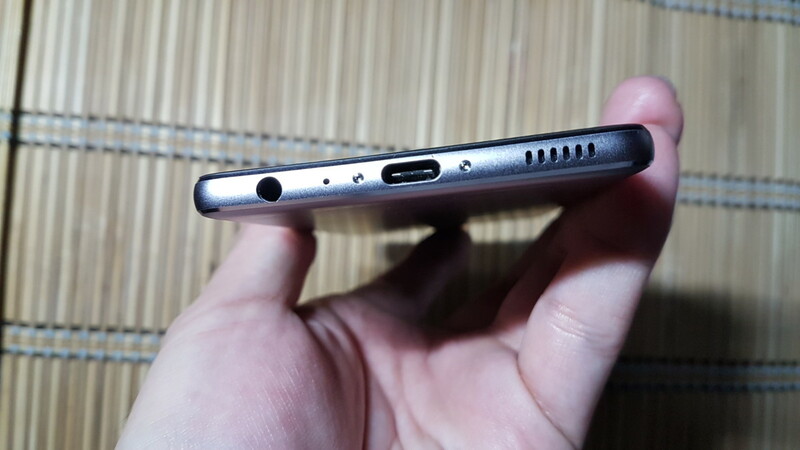 The base of the phone is the most interesting facet of the P9 as it comes with a USB Type C port for charging and docking duties, an audio jack as well as a speaker grille for audio playback. It also has a pair of star-shaped pentalobe screws that are sufficiently rare enough in the market so as to prevent casual tampering. 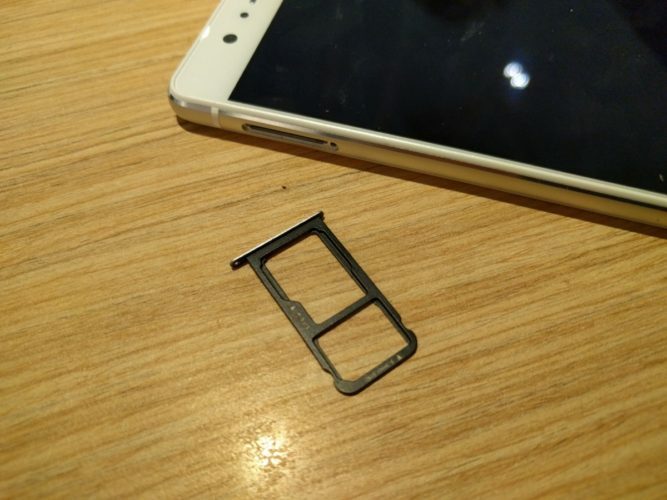 The backplate is sealed and is a single finished piece flanked by antenna bands as well as a top matte black bar bisecting the top that contains the biggest draw to the phone, the dual rear cameras designed in cooperation with Leica. One camera features a 12-MP sensor that can capture colour while another has a 12-MP monochrome sensor, each sensor is paired with hybrid autofocus tech and an F/2.2 aperture lens capable of capturing 1080p video. The P9 brings a lot of value to the table with a powerful camera and hardware array along with superb build quality at just over two grand. 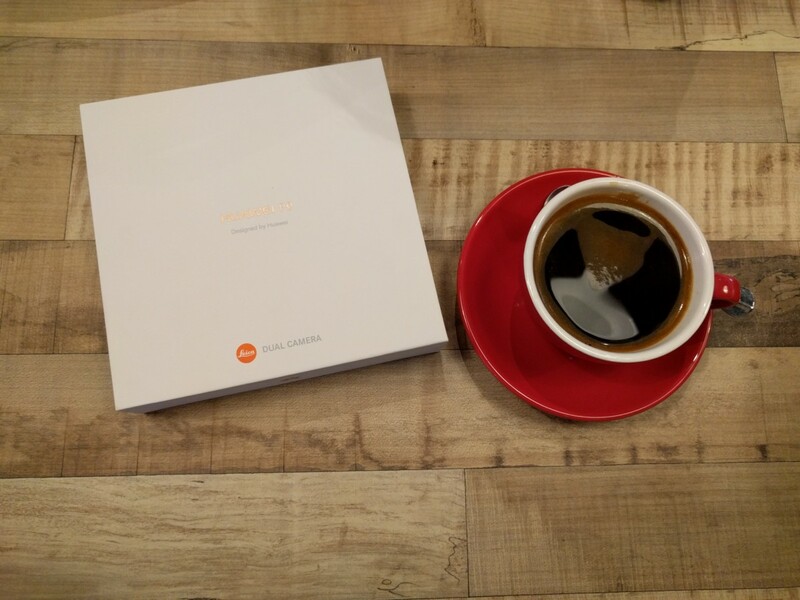 This is excellent value for money.